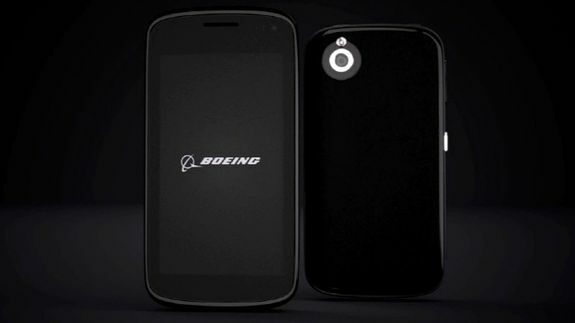 BlackBerry is working with Boeing on a self-destructing 'Black' phone - trendistic.com: ever tried. ever failed. no matter. try again. fail again. fail better. BlackBerry is collaborating with Boeing on its self-destructing Black phone. Boeing — yes, the same Boeing that builds airplanes and aerospace technology — is developing the privacy-friendly Black phone that will permanently erase all software and data stored on it if tampered with. The phone also encrypts phone calls and any data transmitted; it is designed specifically for government agencies that need to protect highly sensitive data. So where does BlackBerry come in?